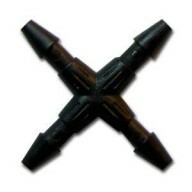 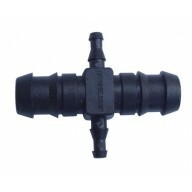 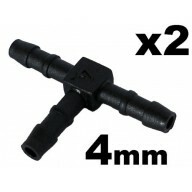 6mm Tee Connector T-Piece Hose Splitter Connectors To Fit Hose Internal Diameter 3mm All three connections fit a 3mm internal diameter hose They can be used to connect all types of flexible tubing including PVC, rubber and silicon. 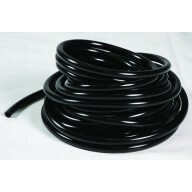 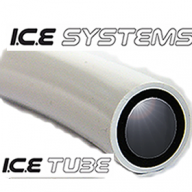 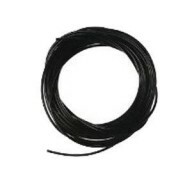 They are ideal for repairing vehicle washer hose connections and ..
6mm X Connector To Fit Hose Internal Diameter 3mm All three connections fit a 3mm internal diameter hose They can be used to connect all types of flexible tubing including PVC, rubber and silicon. 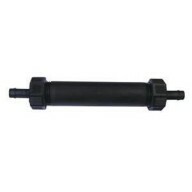 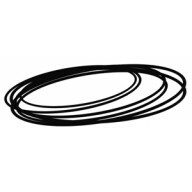 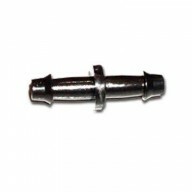 They are ideal for repairing vehicle washer hose connections and air and fuel breather pipes. 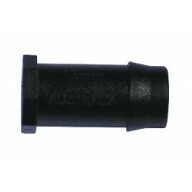 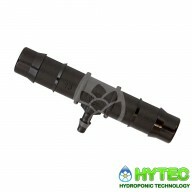 ..
6mm Auto Pot Flexi Tube 1m ..
AutoPot 4mm Tophat Grommet ..
​ AutoPot 13mm x 4mm Cross Connector ..
AQUAvalve cover if used in conjunction with the AQUAvalve allows the grower to create their own basic but very effective hobby system if used correctly. 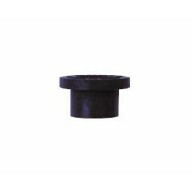 All that is needed is a flat tray of any shape or size. 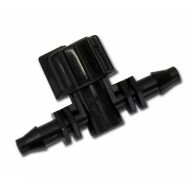 The user then simply places the AQUAvalve in the tray & places the AQUAvalve cover over the..
16mm In line Filter ..
Autopot root control square - Pack of 8 .. 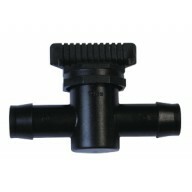 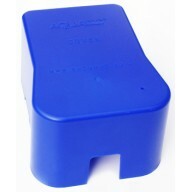 The AQUAvalve is a simple but very effective watering device but needs to be treated with care. 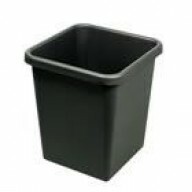 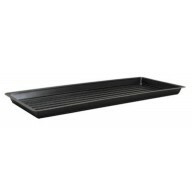 Keep the AQUAvalve and the tray it sits in clean, free of obstructions, soil particles and it will help you water & feed your plants for many years. 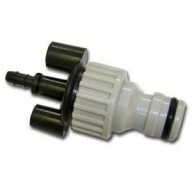 The AQUAvalve is guaranteed for 12 months. 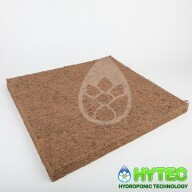 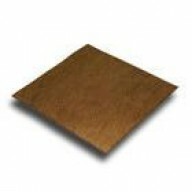 The AQUAvalv..
Autopot Coco Mats 58cm x 51cm x 3cm Ideal for easy2GO Kit or garland trays CocoMats are a blend of coco fibres and latex, they’re the ideal addition for customers using an easy2GO Kit and Garland Tray. 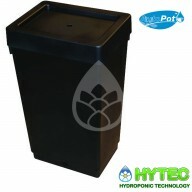 Simply place the CocoMats into the tray, followed by a layer of root contr..
47ltr Autopot Tank & Lid ..